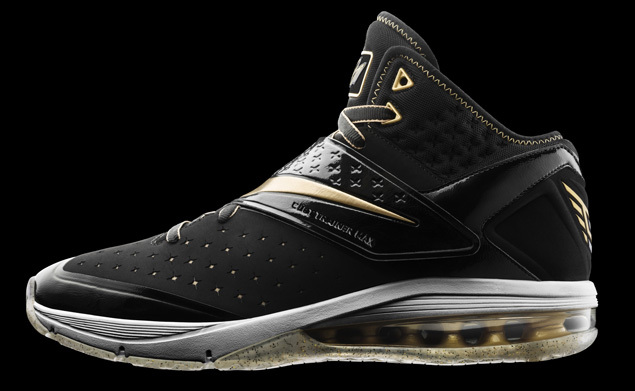 Nike Training sets to release the CJ81 Trainer Max "Motor City," the latest colorway of Calvin Johnson's new signature shoe. Nike Training sets to release the CJ81 Trainer Max "Motor City," the latest colorway of Calvin Johnson's new signature shoe. 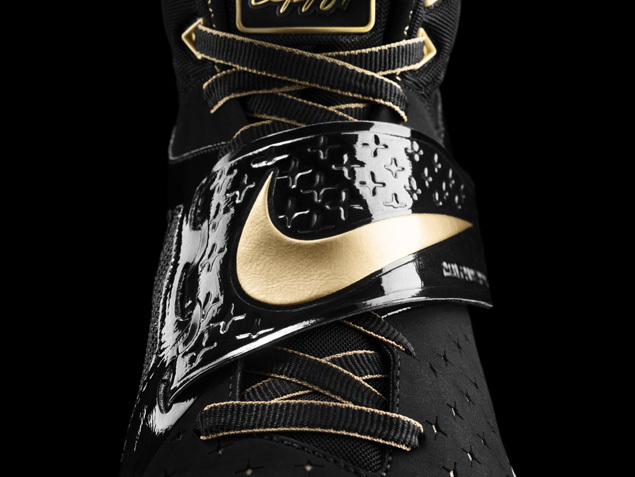 The "Motor City" CJ81 features a black nubuck and patent upper, complimented by metallic gold accents. 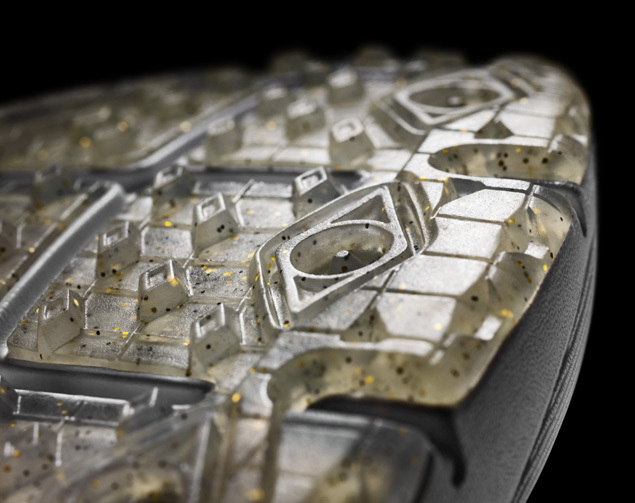 A 3/4 length Max Air unit provides ample cushioning, while a gold flake Diamond Flex outsole offers multi-directional traction on the turf. 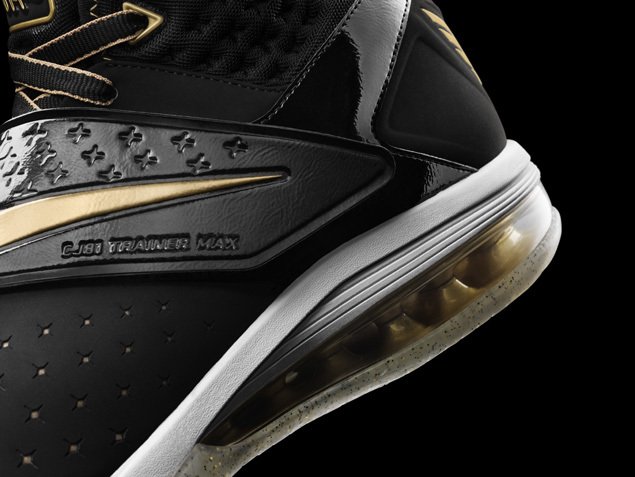 The Nike CJ81 Trainer Max "Motor City" will release tomorrow, October 5 at select Nike accounts and online at Nike.com.